If you’ve been in the Library during October, chances are you’ve seen the work of Dr. Susan Summerton on the walls of the Ryon Room or throughout the Library. 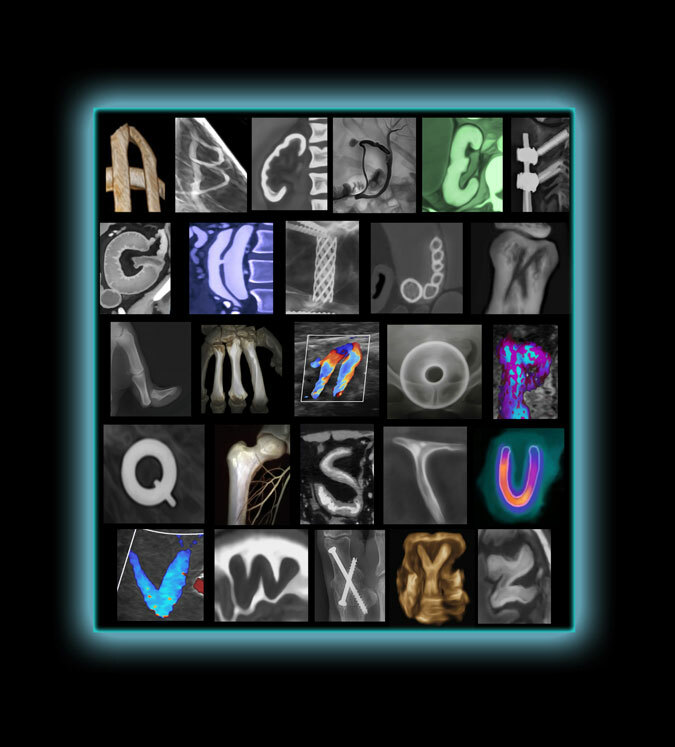 Dr. Summerton is a radiologist at Delta Medix and an artist, who began creating work in 2015, after collecting x-rays in the shape of letters over the past twenty years. Her art is the perfect compliment to the Delta Medix sponsored Breast Cancer Awareness Month Speaker Series which took place this month. The series featured presentations on the topic of breast cancer. On Thursday, October 25 at 7 PM, the Abington Community Library will host an exhibition reception and artist meet & greet with Dr. Summerton. Please join us as she discusses her inspiration and work. You are invited to enjoy her art, presentation, and light refreshments. To explore her work more, please visit her website. We’re so grateful to Delta Medix for this wonderful sponsored series and hope to see you on Thursday!